Daniella is an Administrator within the Business Support Team, providing administrative support to many of Wisteria’s clients and the rest of the Wisteria team. 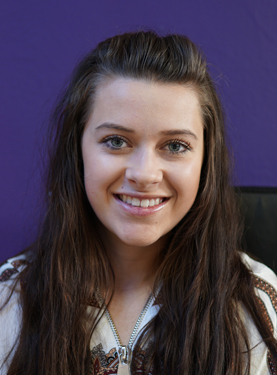 Daniella has experience working in administrative roles in the Tourism, Retail and Media Sectors. This included working for a TV production company ‘on-set’ and providing PA support to the Managing Director of one of London’s most popular tourist attractions.